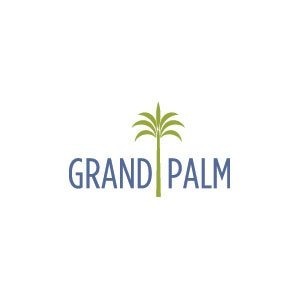 The White Star is wonderful floor plan offered at Grand Palm in Venice. With 3 bedroom, 2.5 baths, a gourmet kitchen, formal dining room and spacious great room, the White Star is a home built for entertaining guests or daily relaxation. The Master Bedroom includes a large, walk-in closet, corner shower, vanity sink and private water closet. The gourmet kitchen includes a large, center island with dual sinks, plenty of counter and cabinet space and a cafe dining area.